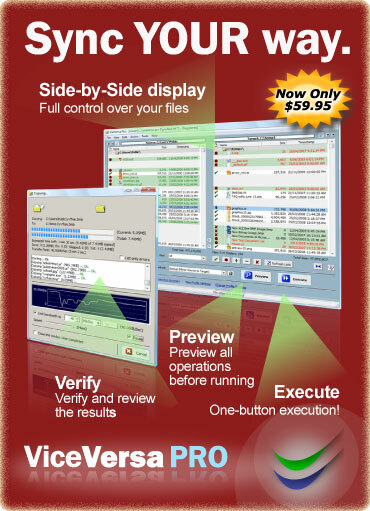 Not All File Sync Software Was Made The Same. 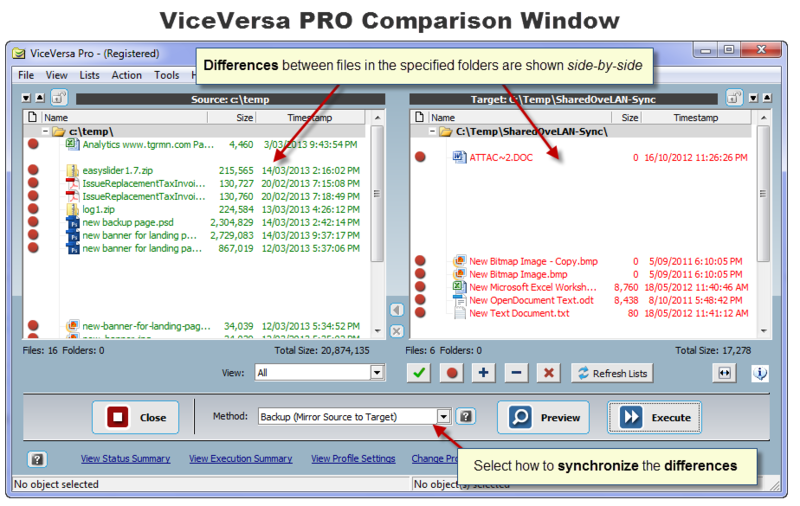 Sync files and folders between two or more computers (laptops, desktops, servers) on your home or work network. Sync files and folders between computers, internal and external disks, NAS, USB flash drives. No cloud or subscription involved. Your data stay on your computers. 5 Synchronization Methods: Bi-directional, Backup, Mirroring, Replication, Consolidation. 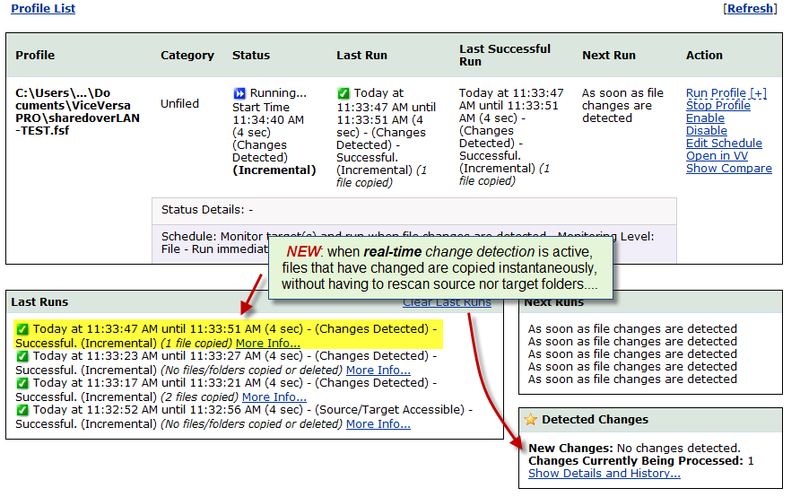 Schedule the synchronization to run unattended at specific times, as soon as file changes are detected, at start-up or shut-down. 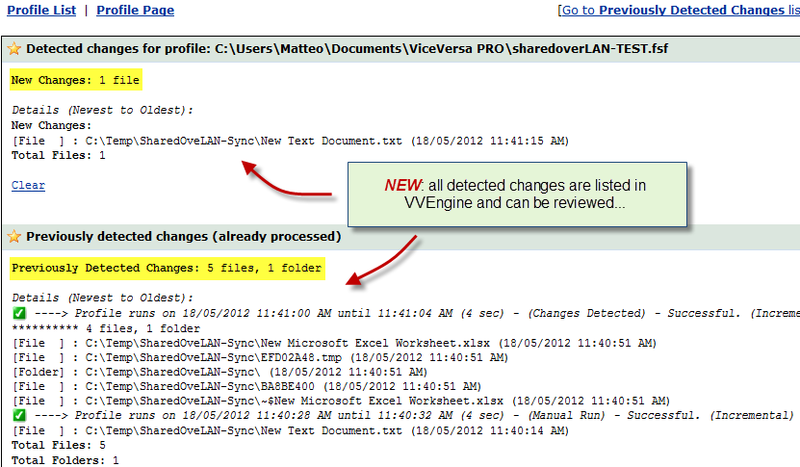 Schedule the synchronization to be event-driven, e.g. as soon as connected to the network, when the IP address matches a certain value, etc. Every option you can imagine and more: encryption, compression, bandwidth control, archiving, password protection, CRC verification, file permissions and more! 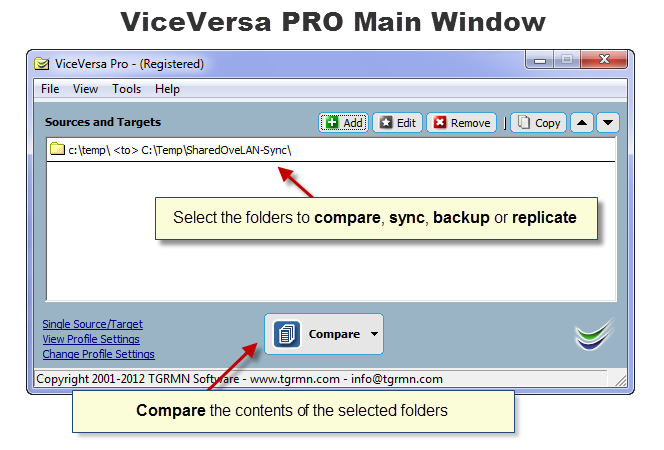 ViceVersa is the ultimate file synchronization software for keeping files and folders on laptops, desktops and servers in sync!